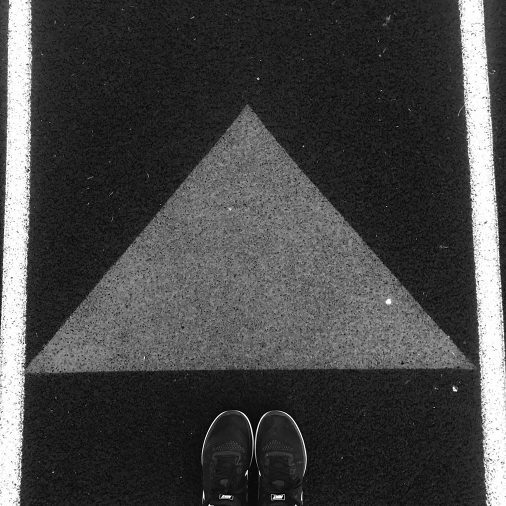 I was at my local outdoor track where I love to get in my daily miles and when I approached this arrow it was an “A-Ha” moment for me. Girlfriend, I was getting tired, hot and sweaty, and exhausted and trying to stay motivated to stick to my health goal while the other half of my mind (the comfortable part) was encouraging me to give up early. That part of my mind was saying all of the right things to me like: “get rest”, “you’re halfway finished”, “quitting early won’t hurt you today”. But then I came upon this arrow that pointed directly to the direction my mindset needed to go…FORWARD! This little reminder/sign was just what I needed to let me know that the only way to reaching a goal and living a sweet lifestyle is to MOVE FORWARD. I want you to say this with me out loud, MOVE FORWARD!!!! There will be times where it seems like you have been working forever to see the results you desire but it’s just taking longer for them to manifest. During these times, keep MOVING FORWARD. Each step you take whether they are small or grand, gets you closer and closer to where you are headed. Don’t give up. Giving up is just that little comfortable living voice that pops up in our minds to tease us to quit. Remember to keep MOVING FORWARD. Your hard work, your dedication, and your passion will pay off and you will be so glad that you continued to MOVE FORWARD.